As we have already commented on our website, Fitbit brand is one of the brands that are betting stronger on wearable devices with continuous devices. In this case, we tell you the changes of the Fitbit Charge 2, the best activity bracelets you can find. As expected , Fitbit wants to continue in the TOP of the wearables in this 2016 and to achieve this, has brought the public a very functional renovation, the Fitbit Charge 2, a new activity bracelet with a renewed presentation. Do you want to know its strengths and benefits? It should be noted that one of the differences with the previous model is that Fitbit Charge 2 is a touch screen OLED watch, where we can see the different data, and “limited” notifications. You can watch the video in CentralledWatch to know the difference. Its classic closing strap makes it an easy task to put it on and remove it, while being a very comfortable plastic material. 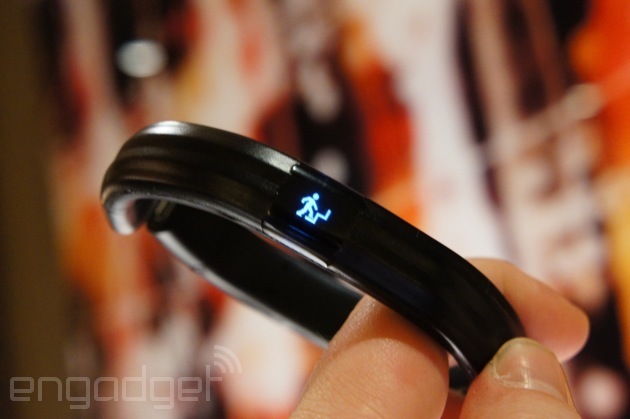 The new Fitbit bracelet features a simple, very basic interface as well as the control of it. It is based on a touch screen and pulsations with side buttons. Its screen shuts off automatically, so it is not active all the time. The configuration must be done from your phone, and so indicate the different icons. The autonomy of this new presentation remains optimum, being able to last up to 5 days without having to worry about the load. Being one of its strengths.This battery life will also be greatly conditioned by the use of different sensors. Heart rate meter with PurePulse control technology. Monitoring of automatic sleep, and daily activity. Notices to move and stay active. Silent alarms, to wake up in the best way. Multi-sport mode, with GPS connected (we use the GPS of the phone). One of the advantages of Charge 2 is that it automatically picks up heart rate measurement. Perhaps as a disadvantage, we must remember that it is not a “smartwatch”.This we can verify, since we do not currently receive notifications of the phone from the applications. Only from messages and calendar. The Fitbit Charge 2 does not pretend to be a smartwatch, but it has alert messages and calls, which allows you to keep informed all the time and the best, you can design it to your liking for the occasion with various classic or special edition accessories. 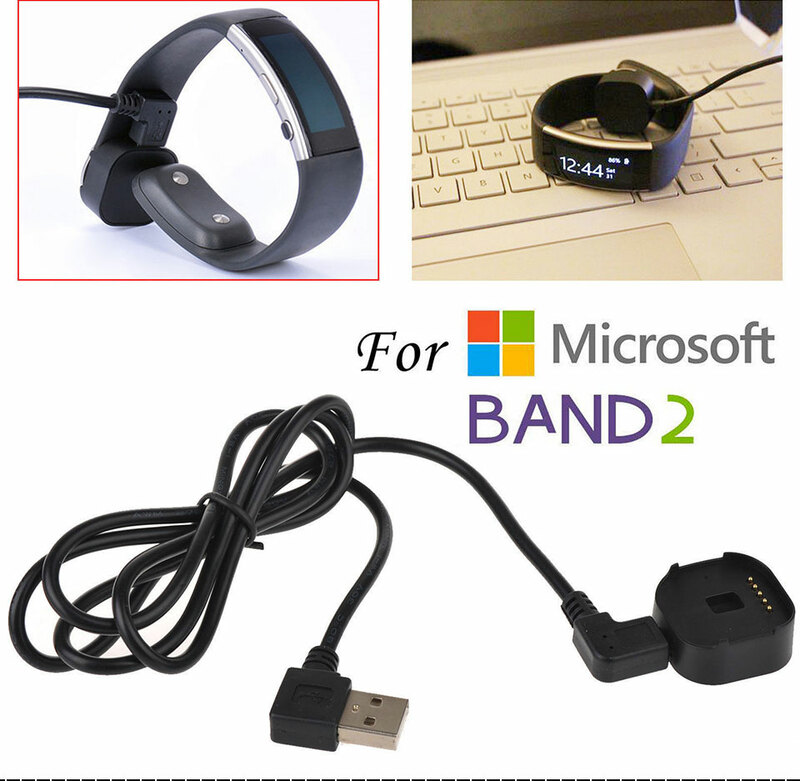 The Fitbit bracelet is compatible with more than 200 devices ( Android, iPhone and Windows Phone ).